@flemtitalianrockband is a first-class rock band ..
FLEMT Italian rock band is a first-class rock band that are also perfectionists and take great pride in the material they release to fans. 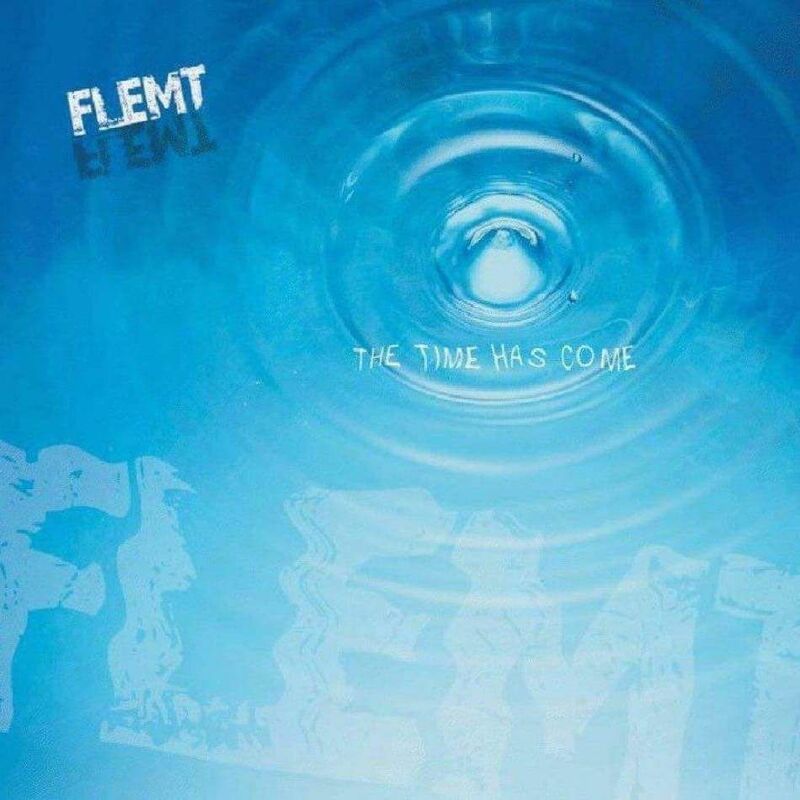 FLEMT not only put their heart and soul into their album "The Time Has Come" but they enlisted the services of friend and Grammy Winning music engineer Luca Bignardi to mix the songs. Everything FLEMT puts their name on is of the highest professional quality, that includes shows and interviews.